When I first became interested in Japan, I was only interested in Japanese animation and manga. It wasn’t until college that I decided to read Japanese authors to get a better perspective of Japan. Although I think that anime and manga are great ways to learn more about a culture, books have a unique way of presenting cultural information in a gentle manner; the reader gets to walk in the footsteps of a Japanese person, not just look at drawings of Japanese people. The thoughts and mannerisms of a Japanese are ingrained in the writing–if readers can read between the lines. Murakami is one of my favorite writers in general, let alone, Japanese writers. His works are very famous around the world, and almost every book I’ve read by him has amazed me. His most popular books include 1Q84, Norwegian Wood, and Kafka on the Shore. Each of his stories deal with the surreal, whether they encounter dreams, ghosts, or the character’s own tormented psyche. Though I would say that Yoshimoto is a female version of Murakami, her works stand well on their own. She also writes surrealistic stories, such as n.p., Goodbye, Tsugumi, and Kitchen, but she focuses on a situation that leads the main character towards different relationships with people. What I like about Yoshimoto is that her work is really honest and straightforward, something that’s difficult to find in writers nowadays. Her work is easy to digest, but don’t be fooled. There’s always a deeper concept playing beneath the surface of her words. 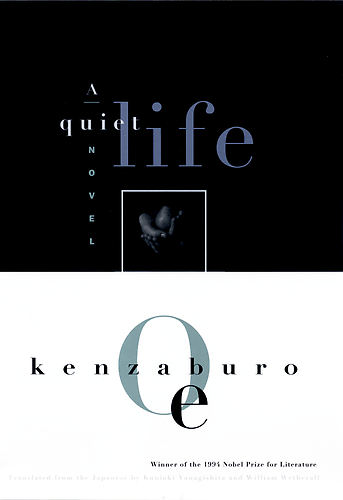 Nobel Prize winner, Kenzaburo Oe, is a well-known Japanese writer with many of his works translated around the world. A prolific writer with heavy themes, Oe captures the depth of human psychology while infusing existentialism into his stories. His works include A Quiet Life, The Changeling, and A Personal Matter. Although his works are more difficult to read–his audience seems to be for people above a tenth-grade reading level–Oe’s works are worth reading, especially for readers looking to find the gritty side of the human soul. Though this writer, actor, poet, and film director was born in the early years of the 20th century, Mishima’s works still breathe of lives that face the same issues of loss, death, and reality. 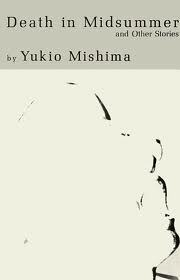 Similar to Oe’s dark-themed works, Mishima faces his readers with brutal honesty that isn’t easy to absorb sometimes. Still, his books like Death in Midsummer and The Sea of Fertility tetralogy are worthwhile reads. Although Amy Yamada isn’t so popular like Murakami or Yoshimoto, Yamada’s books are engaging and interesting. 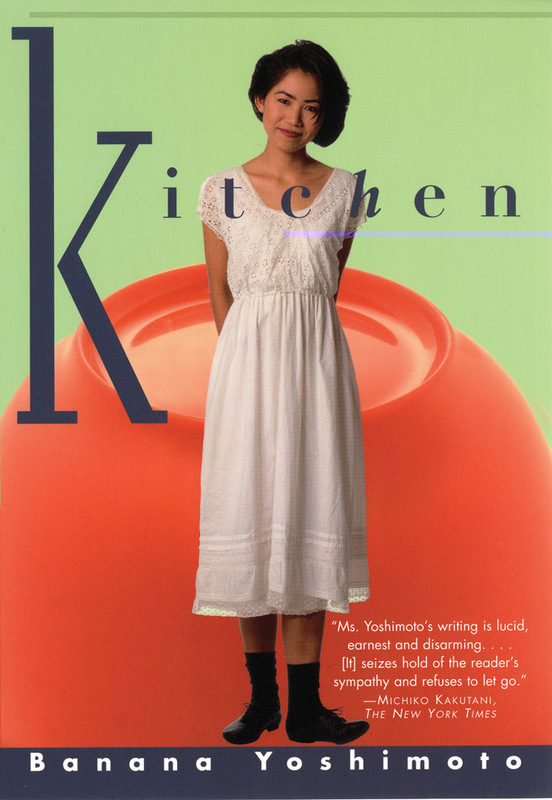 Her books, like Trash and Bedtime Eyes, appeal to older women–many of her titles embraces life as a Japanese woman in the U.S. and the relationships she engages in. What I like about Yamada is her confidence in writing about gritty subjects, like sexuality, racism, alcoholism, and interracial coupling. She’s not shy about the reality of relationships, good or bad. Author of popular stories that spawned multiple anime and movie titles, Tsutsui’s books are more suited for the complicated teenage mind. 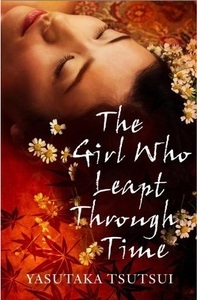 It’s not the plot lines that I would suggest books like The Girl Who Leapt Through Time for the teen-book section. Simply, the English versions I’ve read are written at a fifth or sixth grade reading level with the same level substance. Like Murakami and Yoshimoto, many of Tsutsui’s books have a surreal quality, but more fantasy or science fiction is weaved into the stories. Unlike Murakami and Yoshimoto, who use simplistic vocabulary, Tsutsui hasn’t mastered how to create depth in the stories. As I mentioned before, I would only suggest Tsutsui’s books for complicated teenagers. This entry was posted in Anime (アニメ), Art (芸術), Books (本), Japan (日本), Life (生活), Writing (文書) and tagged America (米国・アメリカ), Amy, Banana, books, Haruki, Japan (日本), Kenzaburo, Mishima, Murakami, Oe, reading, surreal, Tasutaka, Tsutsui, writing, Yamada, Yoshimoto, Yukio. Bookmark the permalink. I am a huge fan of Murikami and a slighty less huge fan of Mishima (I think that maybe his writing never caught up with his life). I’m going to have to check some of these others out.